A couple of months ago two separate lovely Instagram followers (thank you @lexsturdy and @feliciaams21) asked me a couple of really wonderful questions about wedding venues, and it boiled down to this two-part question: "How do we find the perfect venue for us, and if we can't find one that is 'perfect' how do transform a venue to fit our vision?" And so today this blog post is devoted to covering the topic of "Finding the Perfect Venue" in totality, and how to transform a venue that might need some finessing to fit your vision! Perhaps the most daunting wedding planning task is finding the perfect venue for your wedding day. 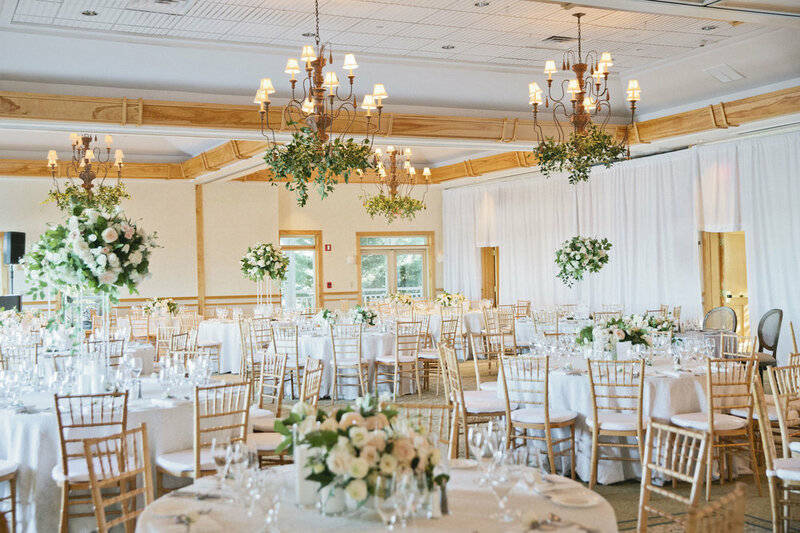 As a planner, I help my couples find their venue within one to two months of booking with Always Yours Events and I see firsthand how stressful it can be when there is so much emphasis on finding the perfect venue that checks everything on your list. Some of my brides have described it feeling as though you're sprinting towards a finish line, and you must find your venue with your ideal date and within your agreed upon budget range before another couple does. It can also be a little challenging to envision how your wedding will look in an empty space! But, with a few tips, a little creativity and visualization tricks that I have outlined here, you can find the perfect venue for your wedding day without the stress! A little side note -- For couples who are hosting at a private estate or home in a tent (as Sean and I are doing this September), you might be able to go ahead and skip through the next section of this blog post. 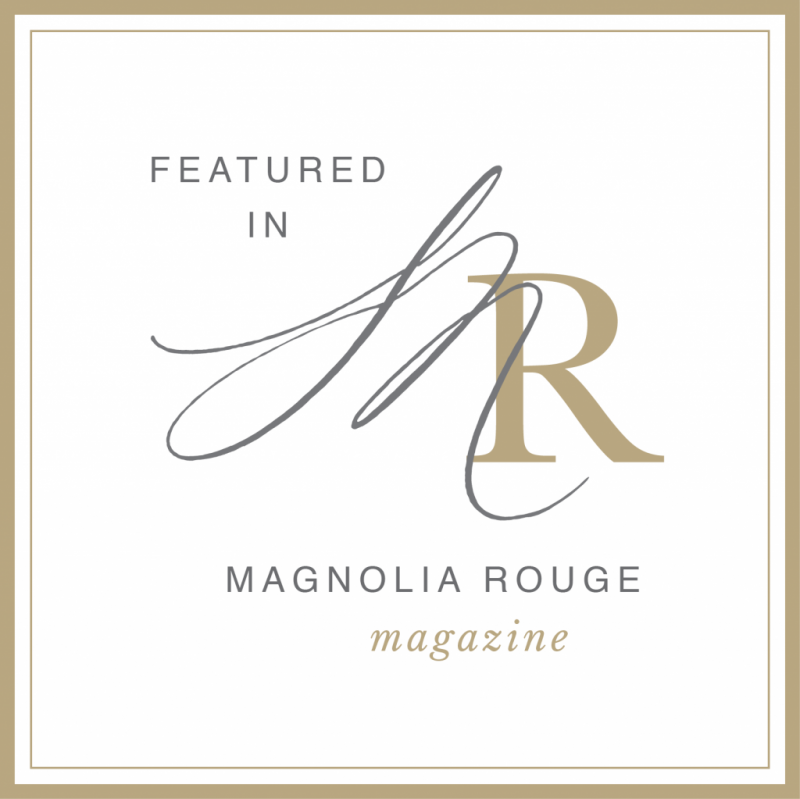 However, take a peek at the second section entitled "Transforming a Venue Into a Perfect Fit." I tell my clients the same thing at the beginning of the venue selection process: Set parameters, do your research, listen to your intuition and visit only 2-3 venues at a time. The key is to prevent overwhelm, so try not to visit every single venue you've come across in your search. 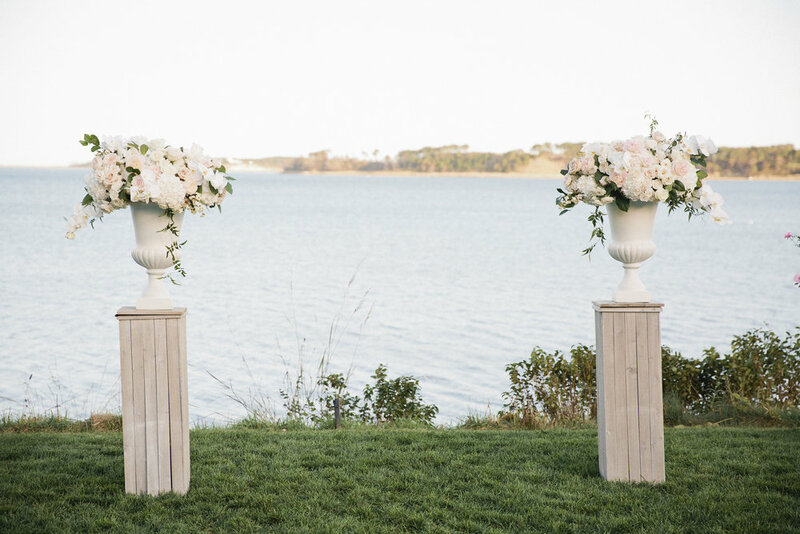 It is most likely that there are 2-3 truly viable venues that you LOVE for your wedding! - How many guests will you need to be able to host at your venue? 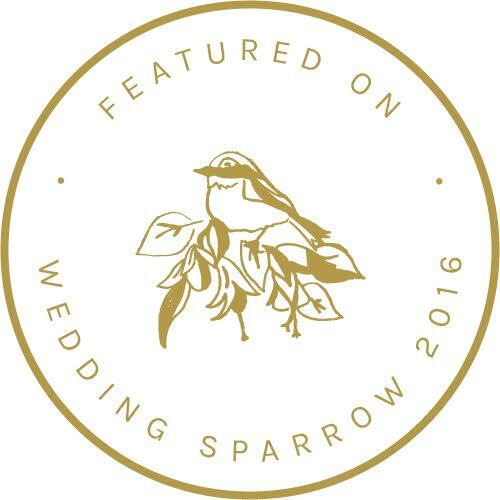 - Ideally does your venue need to have a ceremony location, cocktail reception location, and dinner and dancing location? - What are the most ideal dates for your wedding? - Are their parking areas and restrooms on site? Does this matter to you? - Is the venue close by to hotels and/or a town or city? Is this important to you? - What is your total budget for the venue, catering and beverage itself? - What are some additional non-negotiables that your venue must have (ie: dinner and dancing in the same room, must have accommodations on site, etc)? 2. Research. Put together a list of 5-7 venues you are interested in with an aesthetic you love or you feel you can work with! 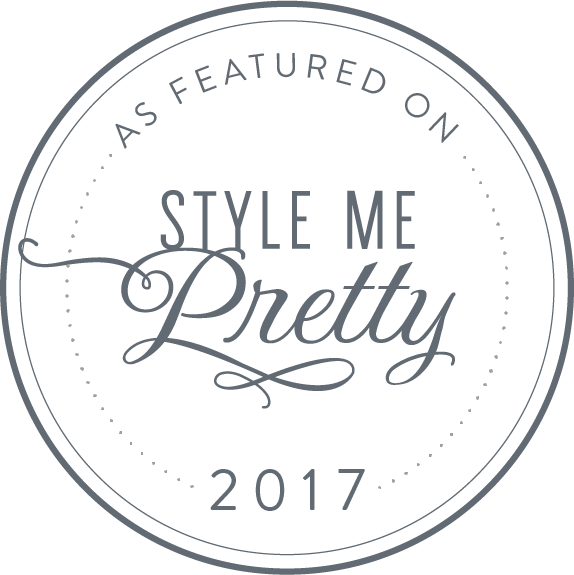 My favorite resources for finding venues are the Venue Report and Style Me Pretty. 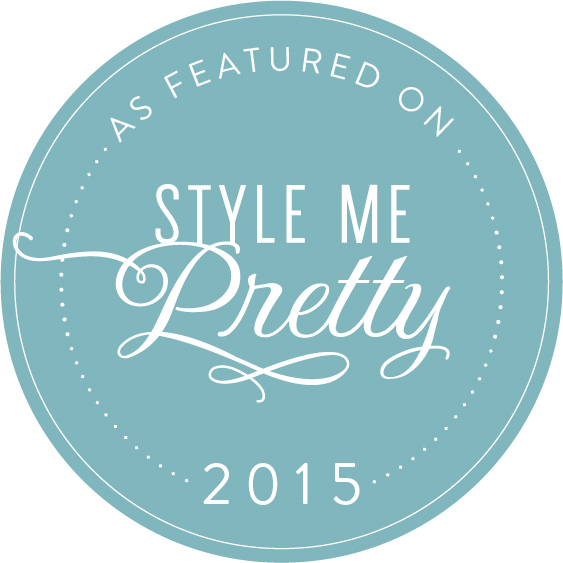 Style Me Pretty's venue list includes vetted and highly rated venues with a gorgeous aesthetic. And for my brides out there looking for unique venues that are a little bit off the beaten path and outside the box, the Venue Report includes so many unique venues you might not have even thought of! Finally, the Knot is a good resource if you'd like something offering a more broad venue search. Get a little creative with this part as well -- look at venues such as greenhouses, vineyards and historic homes with an option to put up a tent! 3. Make Contact. Email each venue, and follow up with a phone call. Speak with a venue sales manager at each venue, and ask them to send over dates of availability (or check to see if your ideal dates are specifically available), a rate sheet AND sample proposal for your review. 4. Organize Your Thoughts. Sit down with all of your information and begin applying your parameters and venue criteria to each option. Does this venue have your ideal date? Can it hold your guest count? Can it accommodate all aspects of the day necessary (ie: ceremony, cocktail reception, dinner and dancing)? Is it close to nearby hotels where out of town guests will stay? Does fall within budget or very close to it? Can it accommodate all of your non-negotiables? 5. Refine. Which venue(s) meets ALL or almost all of your criteria? 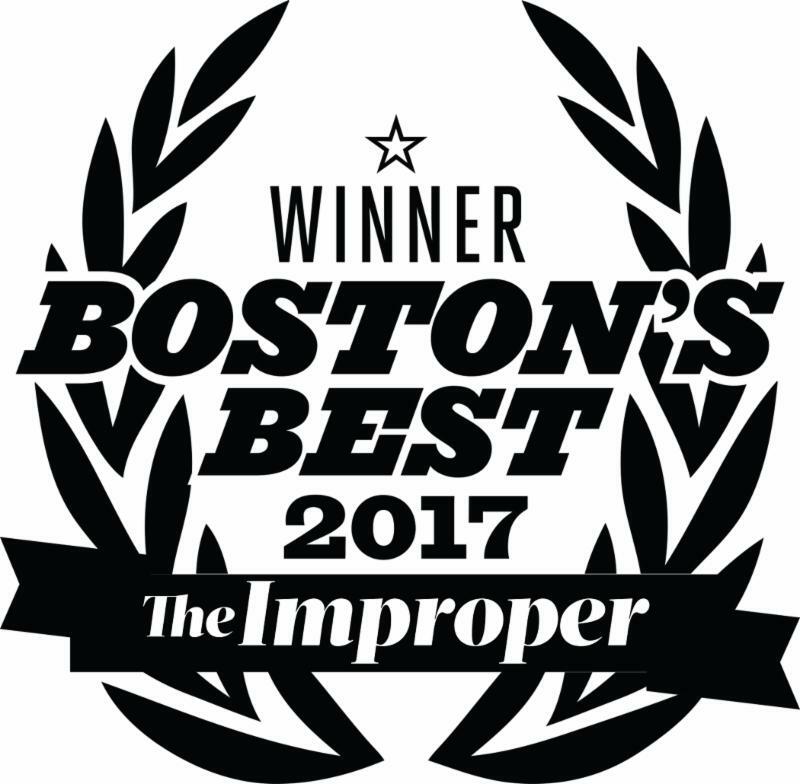 Which venues meet the least amount of your criteria? 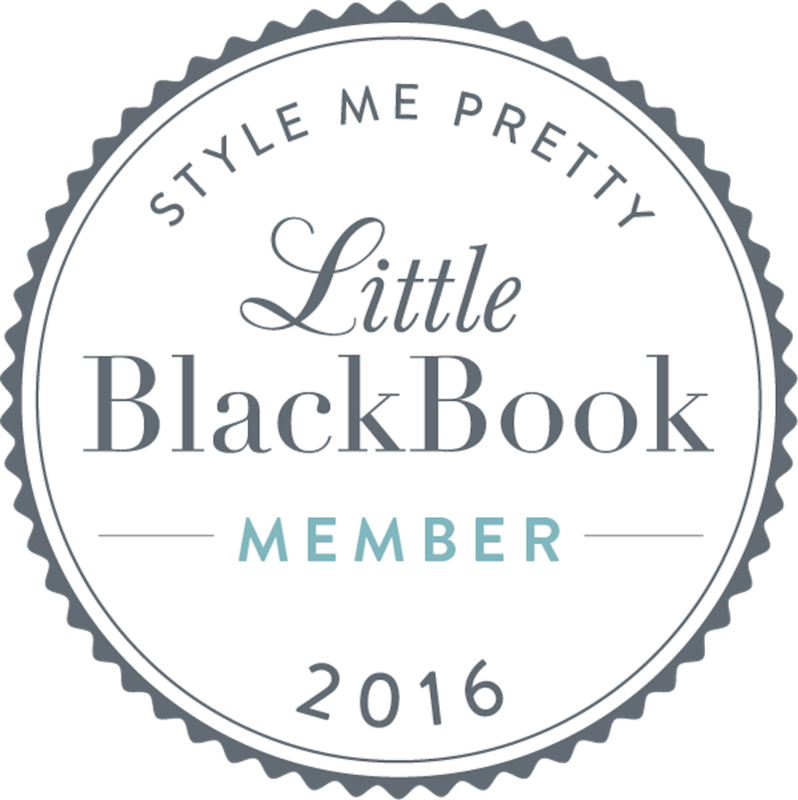 Make a list of the top 2-3 venues that are the best fit, and set the others aside. You can always visit the others later if your top 2-3 don't pan out. Schedule tours with your representatives for all of them, and take notes of what you love and what you don't love as you walk through. Try to visit all options in one day, or over the course of two days. Tip: Ask any and every question that you can think of during your tour. No question is a silly one, and venue representatives want to answer these questions for you as fully as possible! Being the most educated when making the decision to book a venue will make it that much simpler. 6. Listen to Your Intuition. After your tours, sit down with your fiance and review the options, what you love and what you don't love. Listen to your knee-jerk reactions and intuition. There is most likely one (or two) that you feel the most excited about! If you're deciding between two venues, weigh the pros and cons, and visualize your wedding at the venue. I recommend asking yourself these two questions: Does this venue "feel" like us? Can I envision myself walking down the aisle at this venue or having my first dance at this venue? Once that venue option just seems to "click" in your head and heart, call your venue sales rep and get your date locked in with a contract and deposit! For some couples, they find venues that are almost perfect; the venue might be a very blank canvas where everything must be brought in OR the venue might have the right foundation but need some finesse. An example of this is an empty tent, where you have SO much blank space to work with. Another example of this is a venue with an aspect such as carpet you don't love. If you're reading this and feeling this way about your own venue, I know it can be difficult to visualize what can be done to transform your space to fit your vision. But do not fear, there is so much that can be done and ways to visualize to ease your worries! When Working with a Very Blank Canvas: When you're working with a venue or tent that is very blank, the first thing I recommend doing is having your wedding planner (if having one), venue coordinator, or caterer provide you with an ideal floor plan of the space with your guest count. This will help you see your wedding from a bird's eye view and stop overwhelm in it's tracks! It's like decorating a room in your home -- if you can see all of the pieces outright that you must fit into the room, you can begin visualizing how to make it all fit well and then go about decorating and accessorizing it. Knowing where your dance floor, stage/dj booth, tables, chairs, bars and entryways are going to be allows you to see the space with all of its key components. Expanding your vision from here will be so much easier, less overwhelming and much more successful! If you wish the venue had something a little more visually interesting, speak with your planner, coordinator or caterer about adding lighting such as chandeliers, add a photobooth, add a backdrop, add statement bars that are focal points or maybe a huge impressive head table. There are endless possibilities so do not be afraid to ASK! From there, start working with your wedding planner, coordinator or caterer piece by piece -- pick your lighting (maybe you want chandeliers or greenery on existing lighting), then select your table shape, then your chair style, then your linen style, then your place setting, then your centerpieces, then your bars and then your entryways (maybe you want flowers, draping or signage by the door for a grand entrance)? Work piece by piece, step back, look at it, finesse, repeat. When Your Venue Needs Finesse: When you're working with a venue that has elements you aren't completely in love with (ie: heavy drapes, patterned carpeting, colorful walls, ornate light fixtures that do not fit your aesthetic, very dim light, etc), my biggest piece of advice is this: bring in a professional creative vendor for a site visit. If you don't have a wedding planner, bring in your floral designer. Having a creative vendor "walk through" the space with you and your venue coordinator and share with you all the possibilities to "hide" something or transform it is one of my best kept secrets. Trust me on this one. A professional creative can take something you don't love and find ways to make it work within a design. Something I experience regularly (often in hotel ballrooms) is that my couples don't love the wallpaper and carpeting in the reception space. 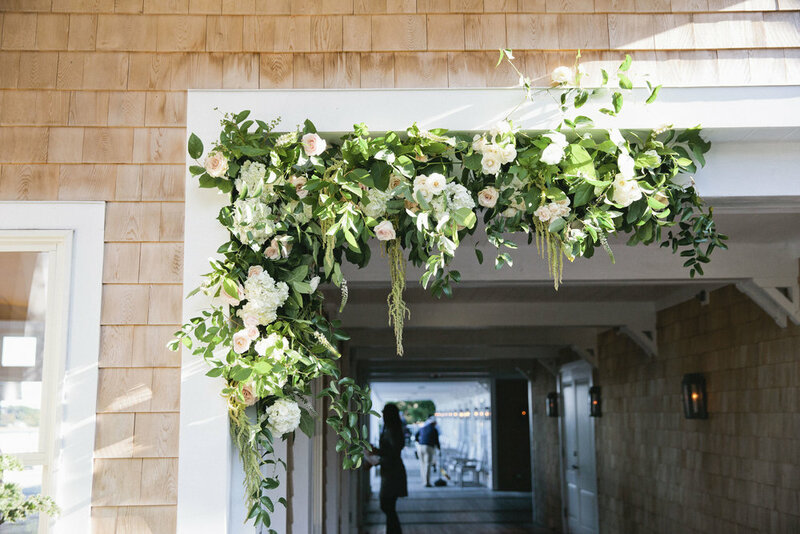 Chat with your floral designer about her ideas, and then consider calling a local rental company and have them add floor to ceiling white gauzy draping around the room to transform the space into a romantic, luxurious, and airy space. This can also work if you don't like a carpet in a room -- drape the room and add a bit of uplighting to shadow the floor, which will draw your eyes upwards towards the draping and ceiling. Even draping the longest wall in the room can transform the space. And if budget wont allow for draping, feel free to skip the draping but keep your uplighting, adjust your centerpieces to be tall centerpieces on every table and maybe even add some floral or greenery to your overhead light fixtures to draw your guests' eyes up! I promise they will be looking at those impressive florals and ceilings over what is under their feet. And there you have it! 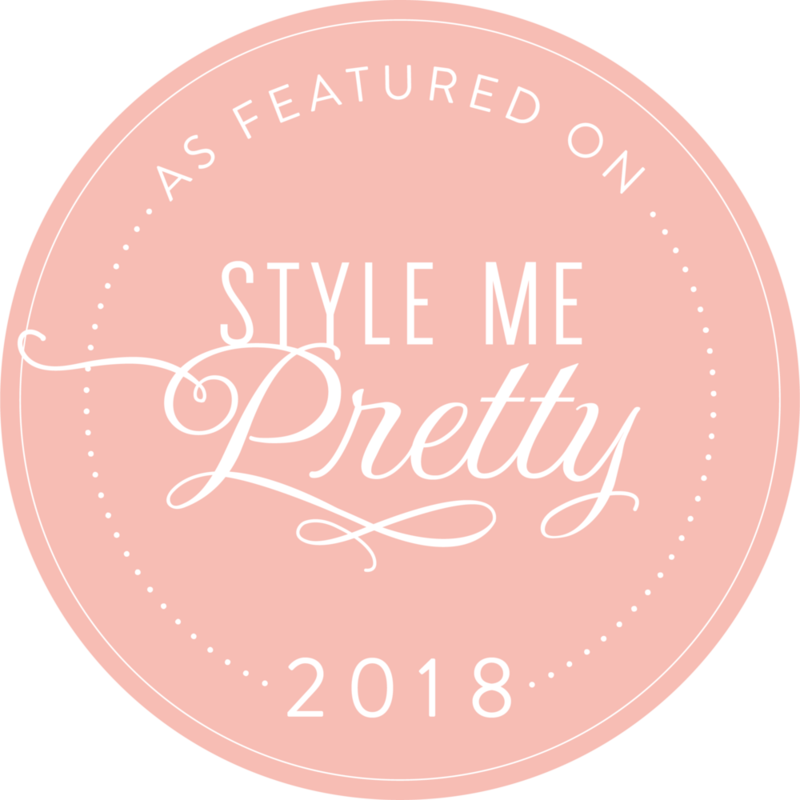 I know that is quite a bit of information to take in, but my hope with these posts is to cover topics as fully as possible and give you detailed responses to your biggest wedding planning questions. When it comes to selecting a venue, it can feel like a such a big decision to make. And I hope that this post will serve you well in finding a venue that is perfect for YOU so that you may celebrate this milestone day to the fullest. And something quickly to remember before I bring this post to a close -- no matter where you, what color the walls are, what pattern the carpeting is, what the drapes look light, how high the ceilings are, what the light fixtures look like or what the weather is, the most important thing on your wedding day is that you are marrying the love of your life. No matter where you choose to say "I do" the constants are your partner at your side and the incredible marriage you are about to embark on. Wherever you are, it will be remarkable. Until next week my friends!